Adjective clauses serve the same purpose as adjectives. 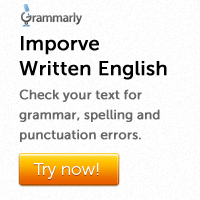 That means they modify a noun or pronoun. Most of them are introduced by the relative pronouns who, which, that, whom and whose. Note that adjective clauses are also called relative clauses. Noun clauses serve the same purpose as nouns. They act as the subject or object of the verb in the main clause. A noun clause can also be the object of a preposition. Noun clauses are usually introduced by the conjunctions that, whether, if and how. 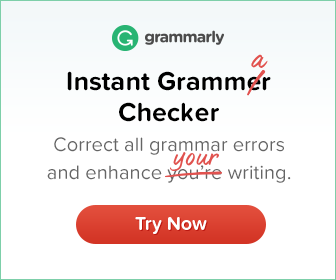 An adverb clause serves the same purpose as an adverb. There are several different types of adverb clauses. They usually indicate ideas such as time, place, cause, manner, condition etc. Underline the subordinate clauses in the following sentences and mention their type. 1. The professor was speaking so softly that we could not hear her clearly. 2. The car that he bought was expensive. 3. Do you understand what he is saying? 4. We walked towards the restaurant which was famous for serving delicious snacks and meals. 5. The teacher appreciated the students who had submitted their projects on time. 6. How he managed to win remains a mystery.